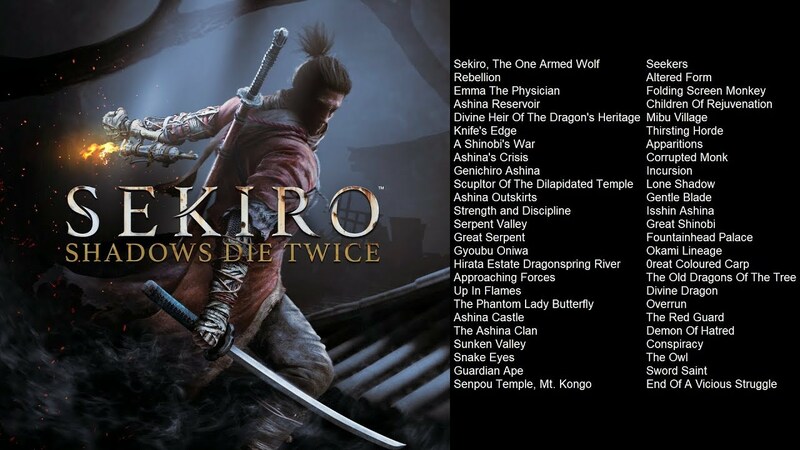 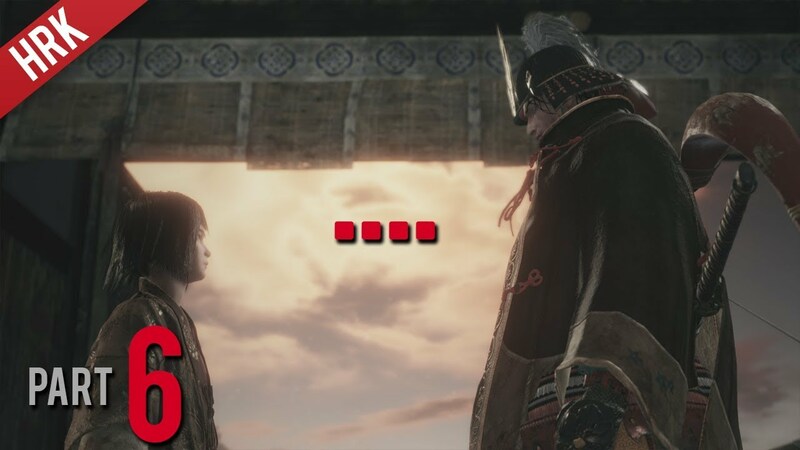 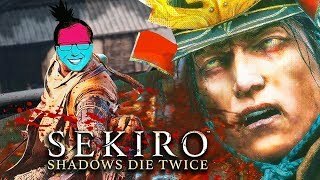 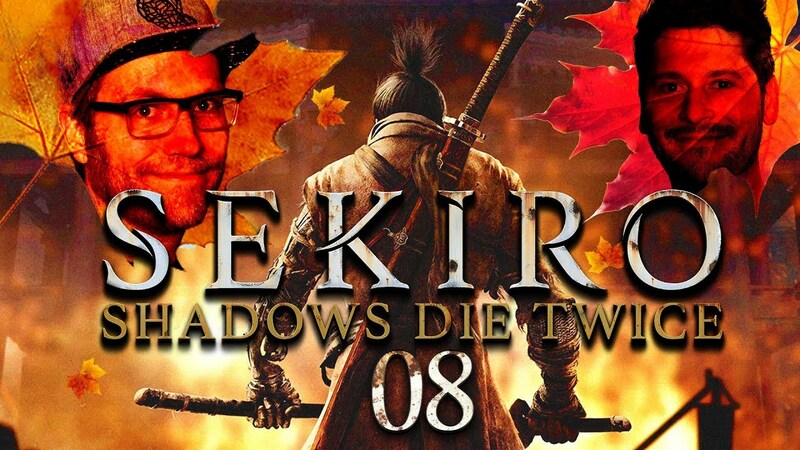 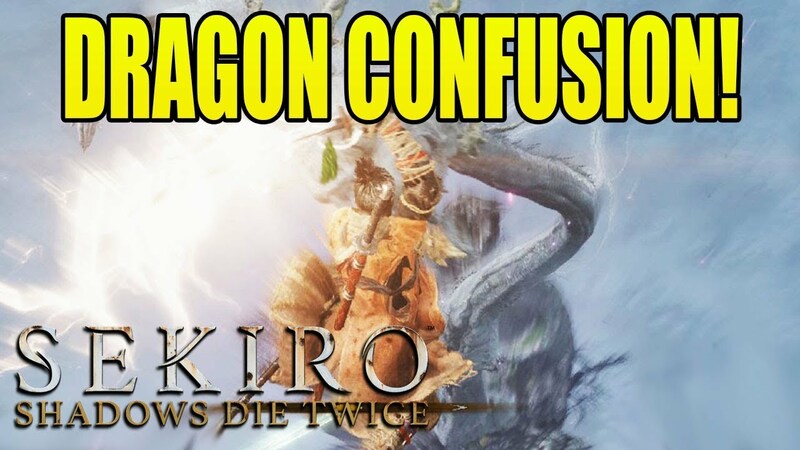 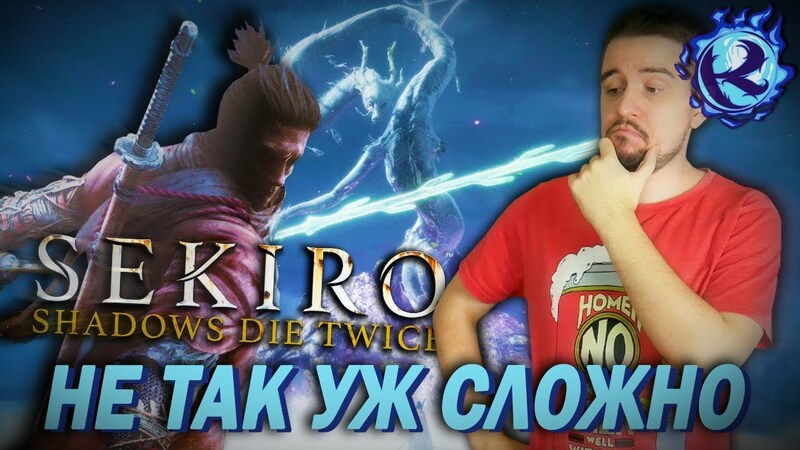 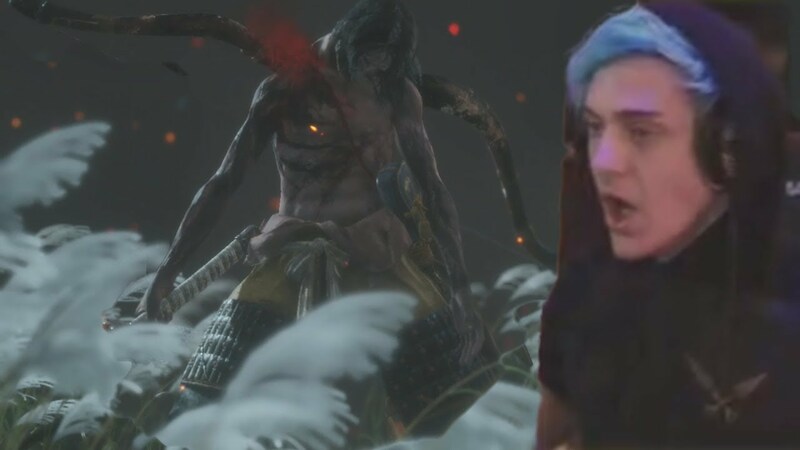 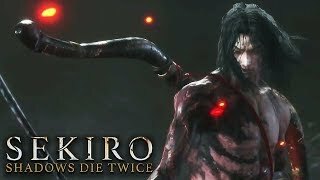 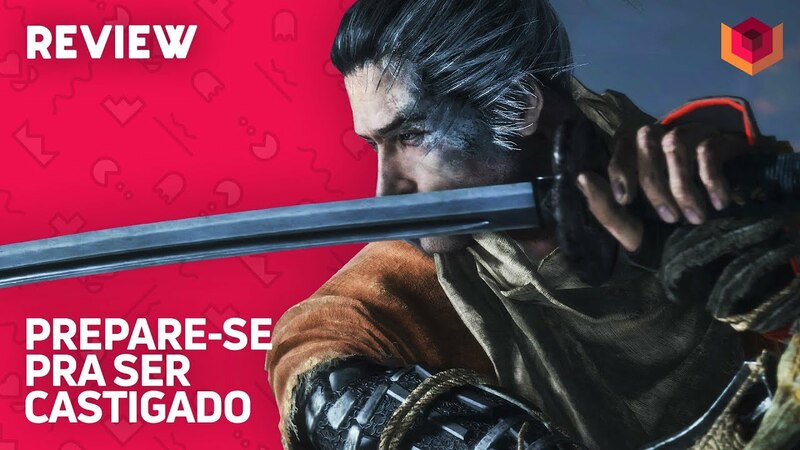 Sekiro: Shadows Die Twice Let's Play! 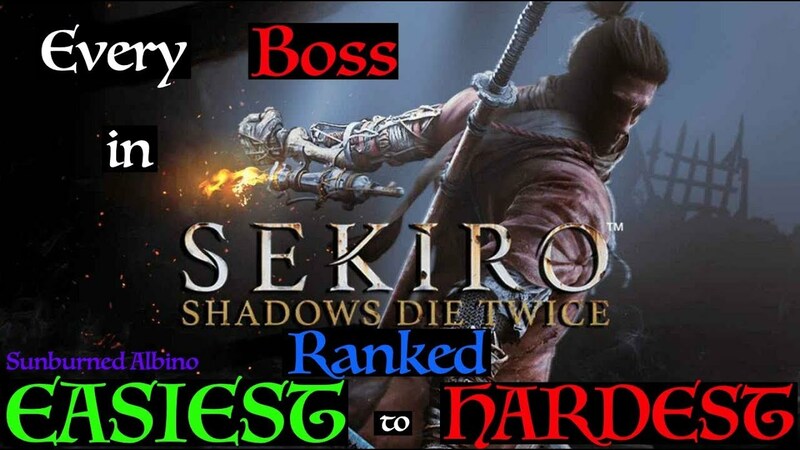 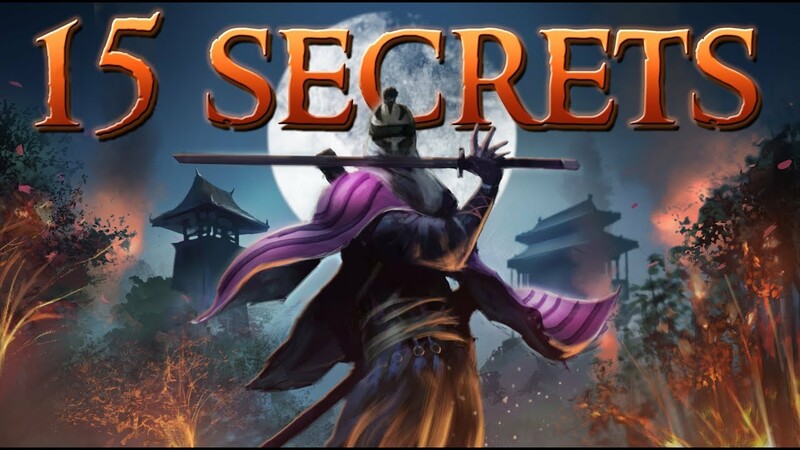 From the creators of Dark Souls comes their next punishing game, you play a shinobi who must protect his master at all costs! 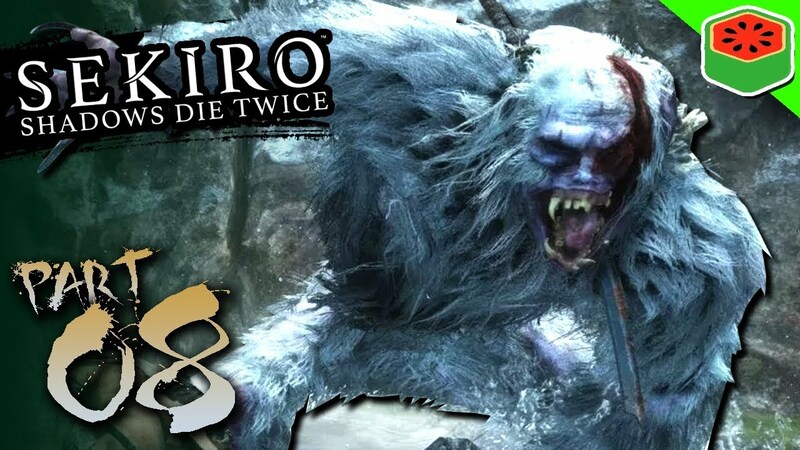 Enjoy the gameplay and look out for the rest of the playthrough!